We present a miscellaneous range of topics that, whilst not specifially dealing with "The Church", are related in some way to church life and everyday living. We hope that you enjoy them. More topics are being progressively added. This story takes place when the nation of Israel was in a sorry state mostly because of the actions of one man, King Saul and it is found in 1 Samuel chapter 17. It reveals another aspect of this encounter that is not often considered. I recommend that you visit the companion page You're First. In these accounts we find that we face giants of our own today and we reveal how to overcome them. 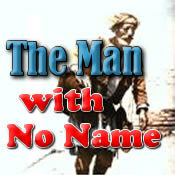 Most of us know that Jesus said He would make us fishers of men, but at one point, His disciples had actually quit. His closing words ring throughout the world today, “Go ye…” are often called “The Great Commission”. Do we really understand what He said and are we actually doing what He commanded? The Covenant of Marriage talks about God's design for marriage. 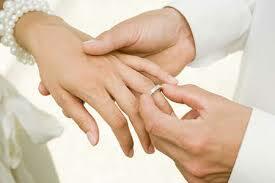 His plan is for one man and one woman to be united together in a marriage that He ordains. In this story we see how God liberated His people from Egypt. They were free men now, but took Egypt (the old life) with them in their hearts. 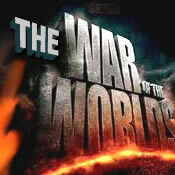 Wars and conflict are commonplace in parts of the the world. The pain and suffering needs no explanation. There is however a more sinister and dangerous battle that every human being faces. It is a battle for our minds. The war of the worlds is a story everyone should read. The bible clearly defines who is and who is not qualified for ministry. 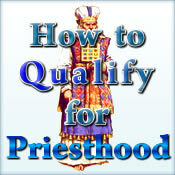 In Qualifications for Priesthood, we see that God had laid down very specific guidelines for anyone aspiring to be a preacher of any kind. In this page we concentrate on the guidelines laid down in Leviticus Chapter 21. They related to the Old Testament Priesthood of course, but the principles remain the same.